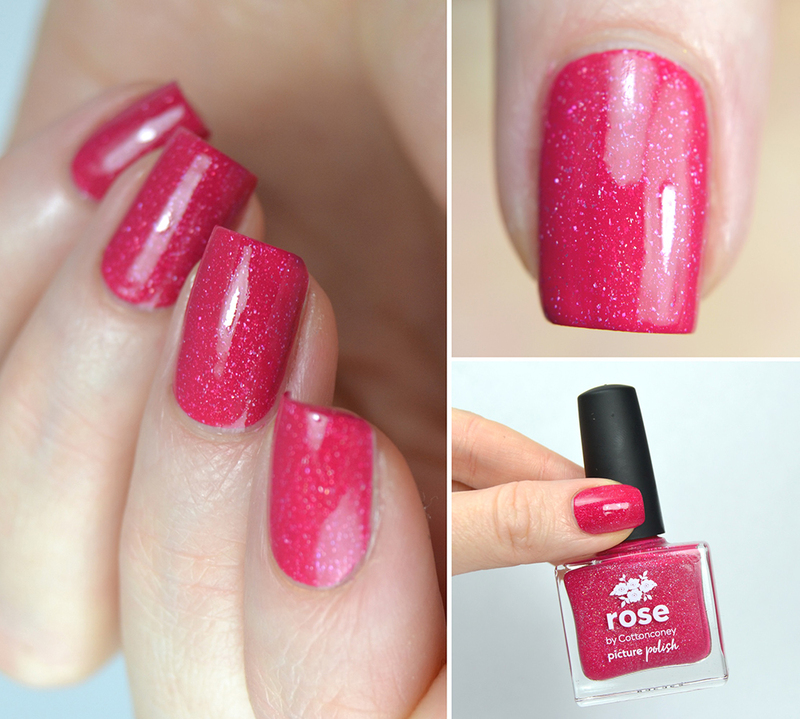 Rose is a very beautiful cerise pink polish with typical Picture Polish scattered holo flecks. 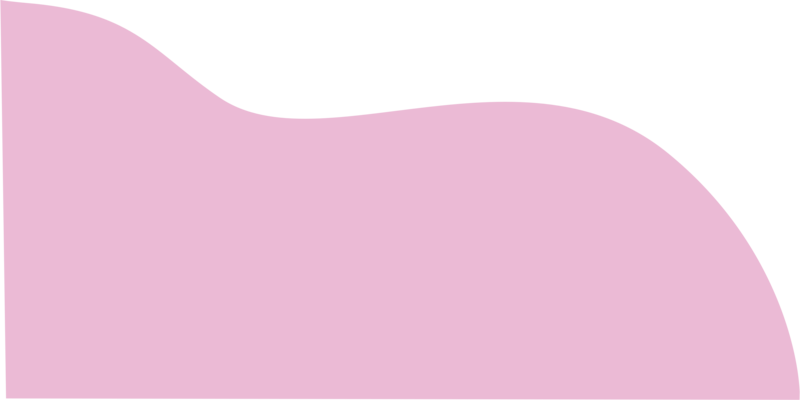 It’s a collaboration shade with @Cottonconey. What is amazing in this polish? It’s rich formula! I love it. I only needed two thin coats to get a full coverage but if you have short nails, you only need one coat.